Hungary’s PM Viktor Orban on Tuesday (17 February) became the first EU leader to receive Russian president Vladimir Putin for a bilateral visit since last June, in an event which highlighted how the Hungarian leader is trying to look both east and west. The two leaders met for two hours in private on Tuesday evening, amid a high security clampdown in the capital, Budapest. The upshot was that Russia agreed to extend a long-term gas supply contract that was meant to expire this year, giving Hungary slightly more favourable terms. 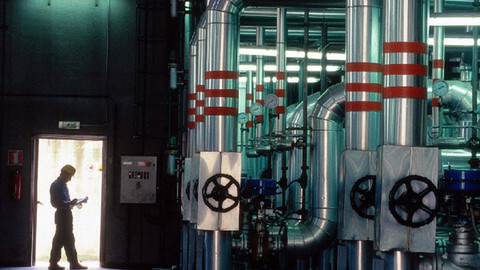 Their deal came as EU energy commissioner Maros Sefcovic told the Wall Street Journal that Hungary and Russia should involve the European Commission in talks on long-term gas contracts as transparency is key to energy security. 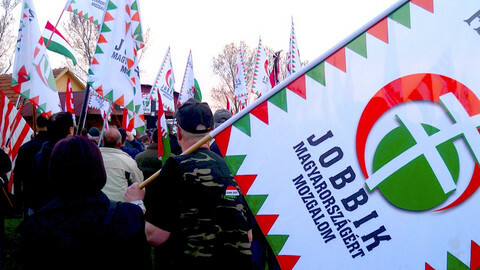 But the Hungarian leader criticised those who believe energy security can be achieved without Russia. 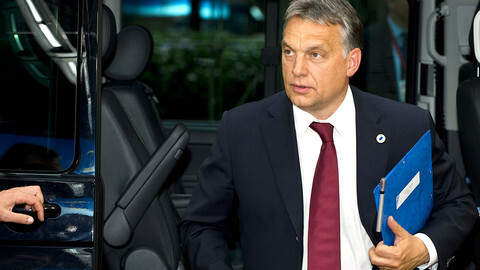 “Those who think that the European economy can be competitive without Russian economic co-operation, that energy security can be achieved in Europe without Russian energy, are chasing illusions,” Orban said at a press conference. He also said security in the region cannot be achieved by isolating Russia. The two leaders said they would back an alternative to the South Stream gas pipeline project that was recently halted by Putin. 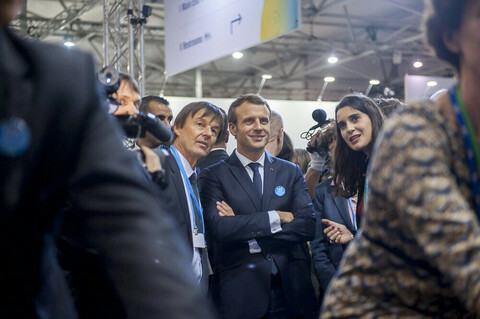 The Russian leader again blamed Brussels for having to shelve the pipeline project that would have circumvented Ukraine to deliver gas to Europe. “We didn’t give up on the plan, they didn’t let us do it,” Putin said, referring to a European legal challenge which forced construction to stop in Bulgaria. 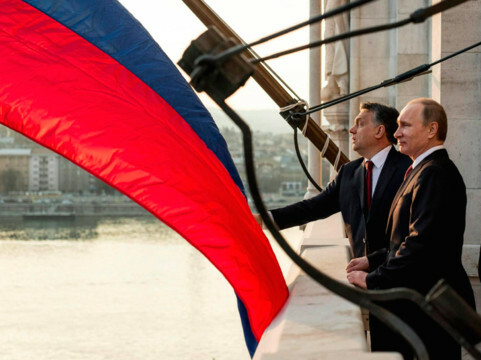 The Russian president's visit to Budapest came just days after a shaky ceasefire - agreed with Ukrainian, French and German leaders - in east Ukraine came into force. “I hope the Ukrainian authorities are not going to prevent the Ukrainian soldiers from laying down their weapons,” he said, adding that the conflict in Ukraine could not be solved by “military means”. 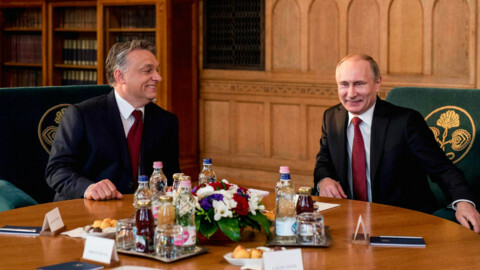 Analysts suggest the visit was more important to Putin than to the Hungarian premier. "Putin can show the world that he has friends among EU members. He wants to send a message from a European platform," Andras Deak, a research fellow at the Hungarian Academy of Sciences, told this website. Orban, who shot to prominence as a fiercely anti-Communist and anti-Soviet student leader during the final days of Communism in Hungary 25 years ago, is now seen as one of Putin’s closest allies in Europe. While Hungary has supported EU sanctions against Russia, Orban has been critical of their effect on European economies saying the bloc “shot itself in the foot”. 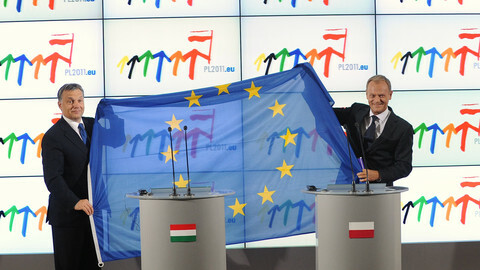 But Orban is also keen to reassure EU and Nato allies. 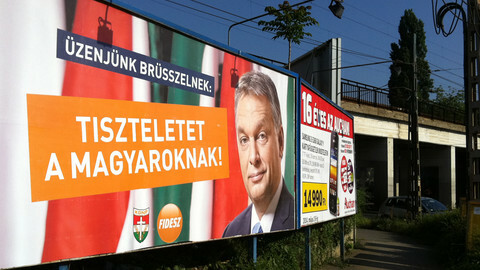 “[There's] no need to be worried about European unity because of Hungary”, he said at the press conference. The Hungarian premier will also travel to Warsaw on Thursday, with Poland having one of the toughest positions on Russia within the EU. And earlier in February, Orban also received German chancellor Angela Merkel, who has been pushing a strong sanctions line on Russia. Meanwhile, Putin used the trip to play to the domestic gallery, causing some anger among Hungarians. He chose to lay wreath at a memorial of fallen Soviet soldiers, some of whom died when communist Moscow crushed the 1956 Hungarian uprising against Soviet rule. The EP's civil liberties committee is to discuss Hungarian PM Orban's recent flirtation with reintroducing the death penalty, and a controversial Hungarian survey on immigration.